It has never been so easy to not only see into the lives of family, friends and complete strangers, but to also display our own lives for the world to see. We can display our day to day lives with a simple ‘share’ button, but what happens when social media no longer brings you excitement and joy, but rather shame and guilt? Have you ever found yourself speed-tidying your room so that you can have the perfect amount of negative space for your next Instagram post? How about strategically placing your coffee cup alongside your favourite summer read so you can casually show the world that not only are you having a relaxing day, but you’re an intellect as well. Don’t get me wrong, I am extremely grateful for social media. It has helped grow my photography business, it’s been an incredible platform to share my mind and heart, but it has also been a breeding ground for comparison and shame. Mark Twain says, “Comparison is the death of joy”, and I absolutely believe that. 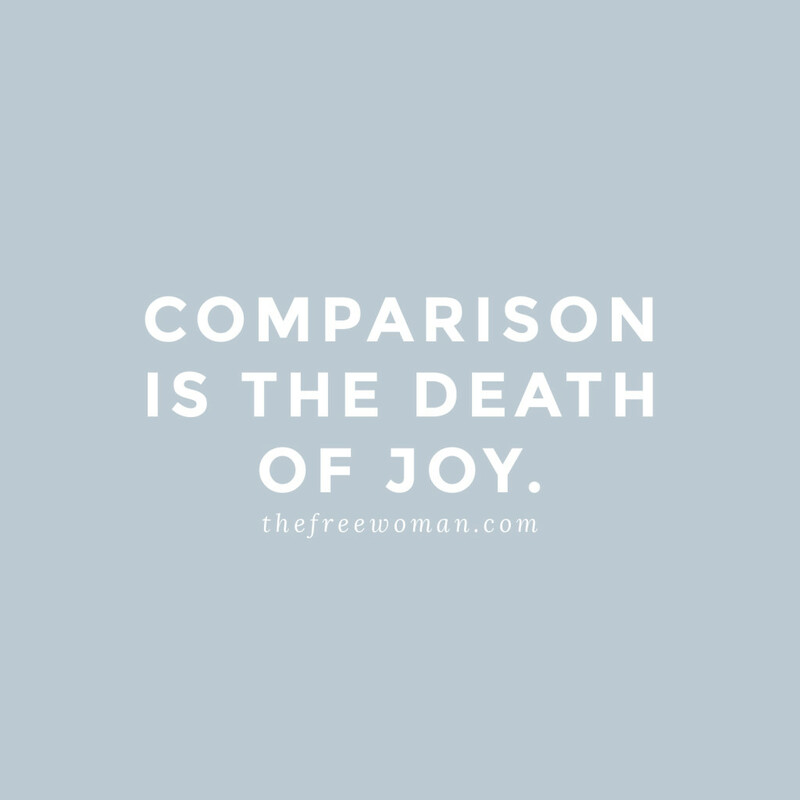 Comparison comes in and tells you that the thing or person in your life that brought you joy is actually not good enough. It robs from the beauty of your relationships, takes away the freedom to just be you and causes you to manipulate the world around you. When you scroll through your feed, do you find yourself desiring a better house, relationship, business or even a better you? While healthy competition can help us grow into our potential, when something inside us says “you are not good enough”, that’s personal! Shame has many functions in this world, but it’s primary role is that it speaks to the deep place of our identity and calls it bad. It rides in on the back of comparison, and tries to tell us that the core of who we are is not good enough. That what we have and who we are should be hidden, and it causes us to create a “false me” and pretend to be something or someone we’re not. So how can we stop the InstaShame and comparison game? While we can’t control the accounts of those around us, we can however control ours. 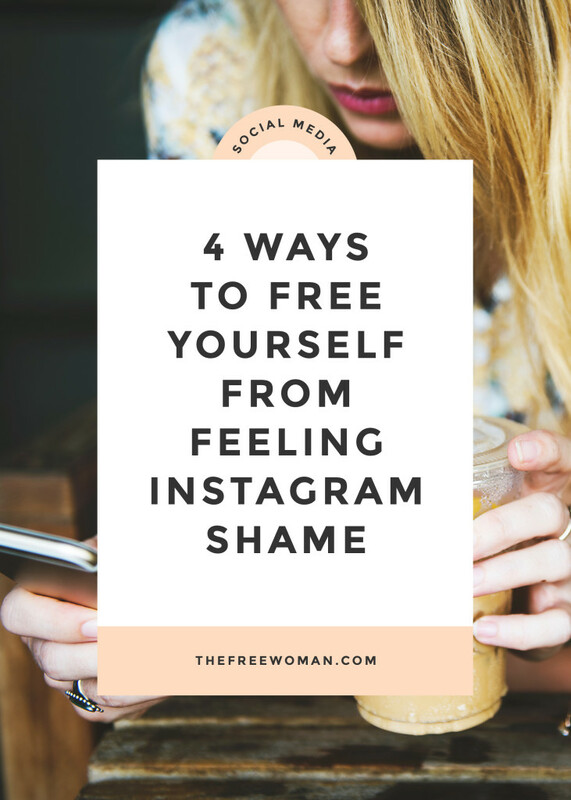 Here are a few helpful tips to ease the shame and comparison, and welcome in contentment and peace on your own feed, so you can be an authentic and free woman! Are you posting a photo of your six pack because you are truly delighting over every area of your life, including your physical fitness, or in hopes that the guy you like will stop his scroll to admire your hard work? Have you posted a photo of your current read because it’s one of the greatest books you’ve read, or because you want people to know where you are on an intellectual level? Asking yourself some important questions can help your feed be authentic and real. Before I post anything online I ask myself why. Sometimes it’s caused me to take down a post, or scrap a photo. I want other women to see my social feeds and desire love and beauty in their own lives, not want to get rid of what they have as less than. I can’t count the times I’ve scrolled mindlessly at midnight, looking at beautiful wedding images, slim models and beautiful travel spots and finished feeling empty, like I’m missing out. Sometimes it’s important to stop, swipe out of your programs and be present in the real world. This one sounds easy, but it’s actually really hard; for those of you who have done a social media fast, you know what I’m talking about. We can get so caught up in the online world we forget to live the one that’s in front of us. We can get so caught up in the online world we forget to live the one that’s in front of us. When my heart begins to compare, I stop and begin to speak out what I’m grateful for. Before I know it I can’t even remember what wasn’t good enough in my life. Be a weirdo and even say them out-loud, mid-scroll. Change your heart attitude and watch as comparison and shame get kicked to the curb. 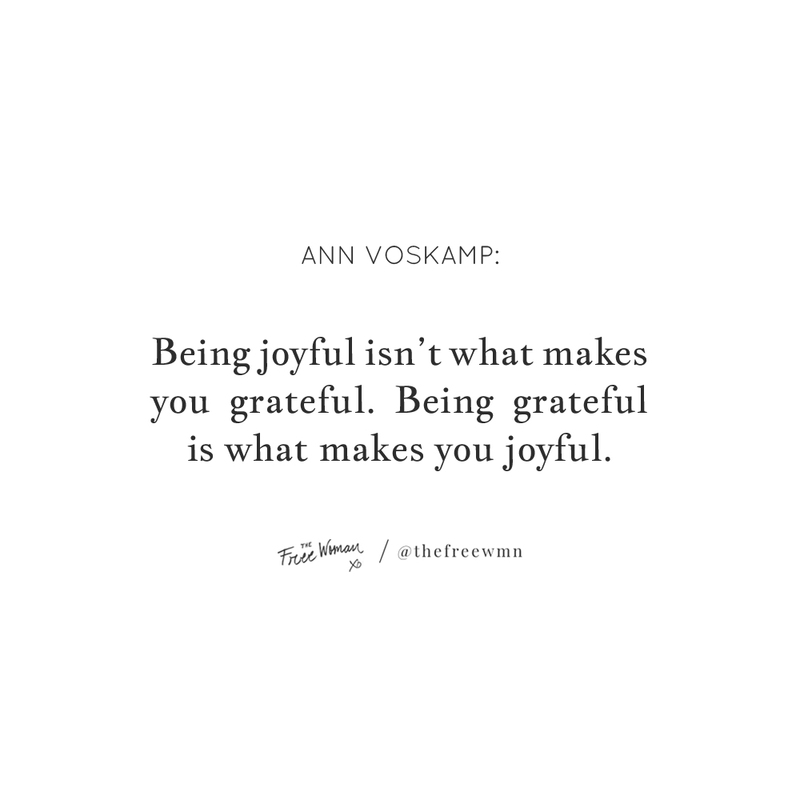 If comparison kills joy, bring it back to life with gratitude. Forgiving others is hard, forgiving ourselves is even harder. Similarly, loving others can be easy, but loving ourselves is a whole other ball game. When I mentor photographers who are just starting out their business, one of the first areas I like to talk about is comparison. When you know who you are, what your business stands for, and what your business is about, you can lean back on those things when you start to feel not good enough. When I see photographers capturing couples standing atop cliffs in Yosemite I remind myself who I am, who my clients are, what my business is capable of right now. I can also celebrate the beauty that photographer has captured, then celebrate the beauty I’m capturing right now. So who are you? What are you called to do? What are your boundaries and limitations currently? 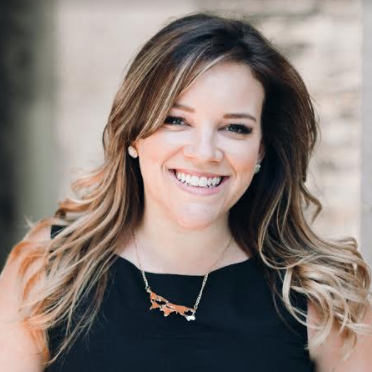 These are great questions to ask yourself, so that when comparison comes to shame you into being a better mom, boss, employee, student, sister, wife or friend, you can respond with “I am…”. And be bold, reminding comparison and shame just how incredible you are. Today, be bold. Remind comparison & shame just how incredible you are. Allicia Bankuti is a Communications Manager and Photographer located a few hours outside of Ottawa, Canada. She loves to travel, capture love and beauty behind her lens, and see women walk in the confidence of who they are. If you're social, she's @LoveAlabaster. If you're not, she loves mail! ❤ So important and practical! And so helpful! I am also in the season of dealing with this whole internet/facebook addiction thing with God and I feel like He’s saying that He just can’t promote me to the next level of my spiritual journey if I don’t deal with this.